There can be no denying that Suriya is one of the most successful and popular stars in Tamil cinema today. During his eventful career, he has won the love of fans thanks to his effective performances, good looks and simple personality. Moreover, he is regarded as an inspiration by fans thanks to his perfect personal life. Now, Suriya is in the news for an awesome reason. 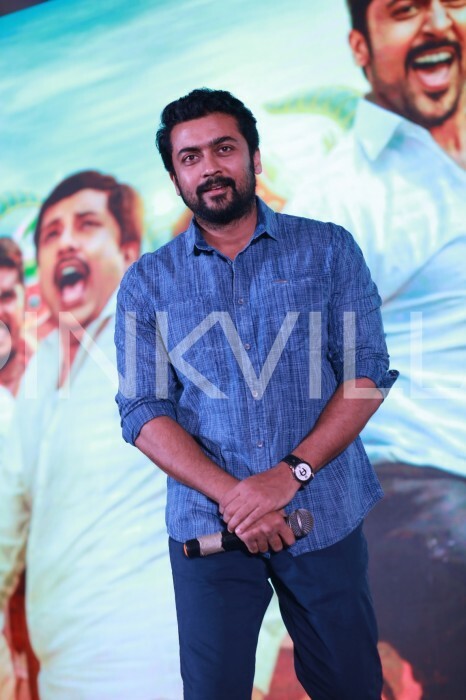 As it so happens, yesterday, Suriya attended the success meet of his latest release ‘Thaana Serndha Koottam’ and interacted with those in attendance. Sporting a simple yet stylish look, he looked handsome and seemed to be in a good mood. 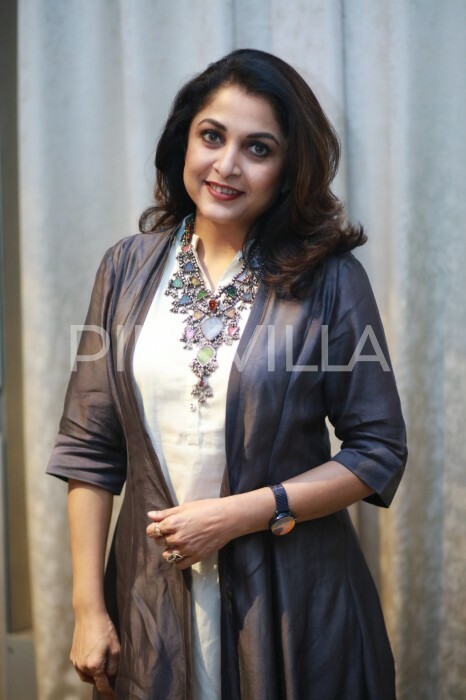 Speaking at the event, the star said that ‘Thaana Serndha Koottam’ was quite different from his previous outing and proved to be a good experience. He went on to praise the film’s music and said that young rockstar Anirudh Ravichander managed to break plenty of barriers with his work. “I didn’t want to miss this event at all. This has become a very important film for me. 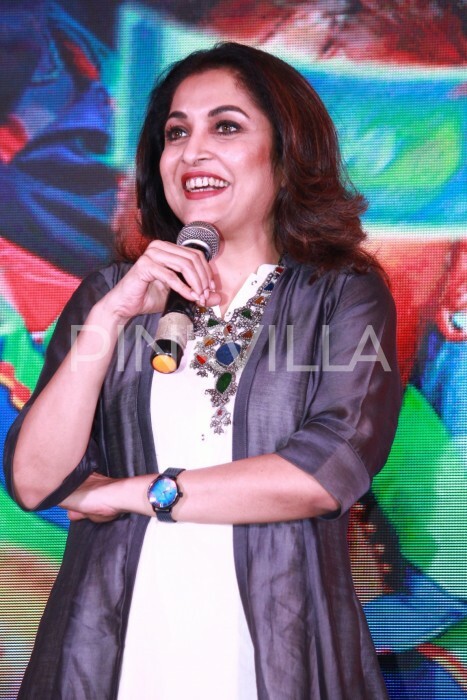 The reviews have been very good for the movie and the feedback I have received is that a lot has been broken in this film, from what I’ve done in my past four to five films. A lot of people have been saying I should do more films like these and the sole reason for this is Vignesh ShivN. Anirudh’s music has crossed borders and taken this film everywhere. All the technicians and actors are very important, and I will not forget this experience,” h added. 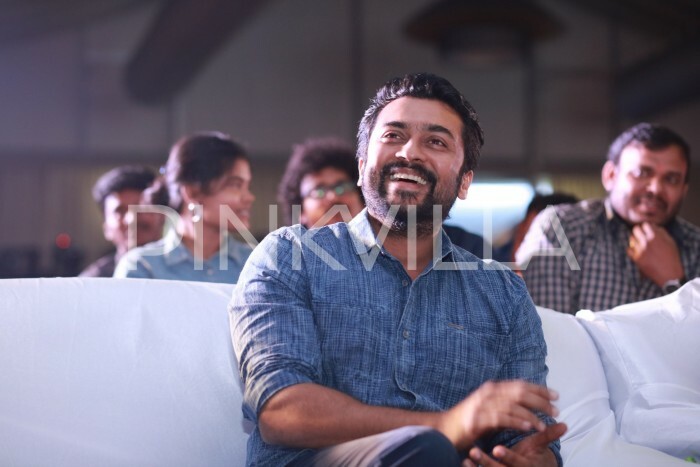 Well, we are happy for Suriya and hope that his upcoming films too do well at the box office. In case you did not know, ‘Thaana Serndha Koottam’ is a crime-thriller and has been directed by Vignesh Shivn. Besides Suriya, it also has Keerthy Suresh in the lead. 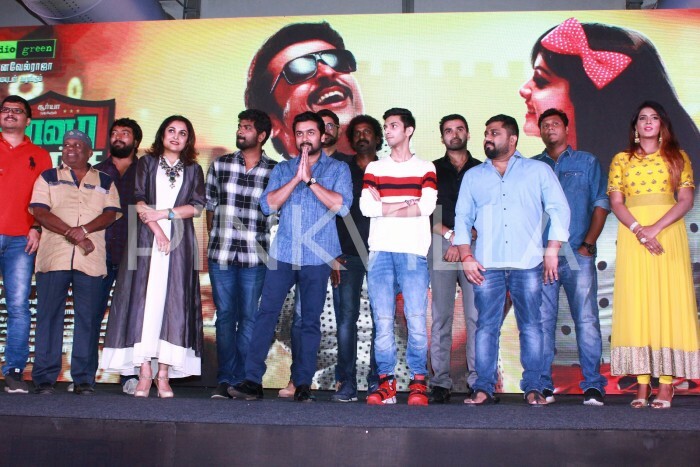 The supporting cast features names like Ramya Krishnan and RJ Balaji.